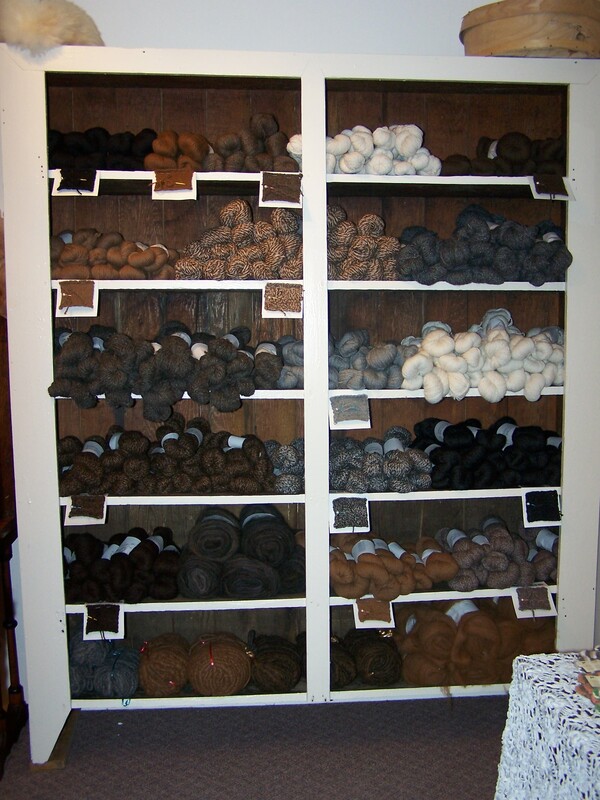 Our yarn is spun to perfection and contains no dyes. 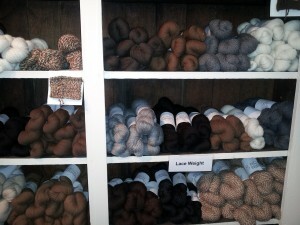 We carry 100% alpaca and some alpaca blended with other fiber. Yarn is 2-ply sport, medium, or lace weight that is sure to please the toughest of critics. 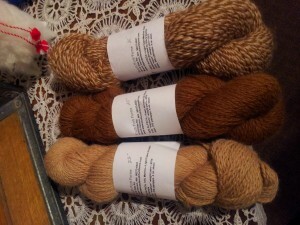 Each skein is approximately 40 oz. 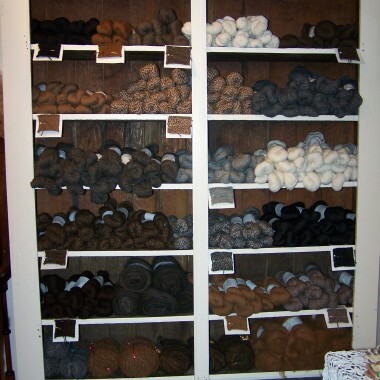 But if spinning is your passion, we also carry 1/2″ standard rovings in approximate 4 oz. bumps. 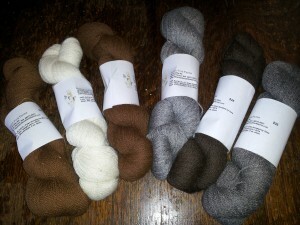 If you sign up for a yarn card, after purchasing 10 skeins/bumps at regular or sale price, you will get 1 FREE. Now, that’s a great deal that you likely won’t find anywhere else.